5 YRS Guilin Li & Mei Resource Trading Co., Ltd. Normally we quoted with 1000pairs first if you have no idea about the qty. Cracking products are defective, which support return policy, and charge will be borne by us. 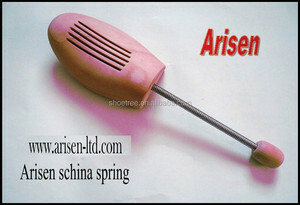 We have exported to Japan, Korea, Europe, America and other countries. 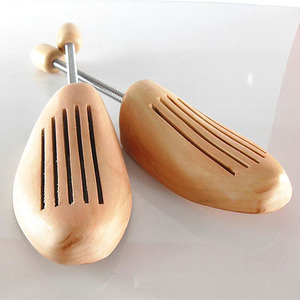 11 YRS Qingdao Arisen Co., Ltd.
11 YRS Linhai Shunping Craft & Gift Co., Ltd.
10 YRS Nanjing Zhongding Wooden Arts And Crafts Co., Ltd.
13 YRS Nanjing Shiny Value Industrial And Trading Co., Ltd.
One for the seiwng accessories and the other one for shoe care accessories. With over 15 years' experience in this field, we have established business relationship with over 199 countries. 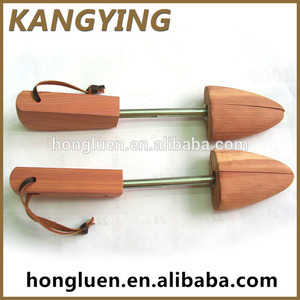 In addition to that ,the price varies from quantity, packing method, and some other special conditions. 2 YRS Yueqing Baofeng Plastic & Electric Co., Ltd.
5 YRS Linhai Greenbund Woodworking Co., Ltd.
2 YRS Qingdao Justar Industry Co., Ltd.
control quality and price, Directly. 6.Can provide the production details timely. 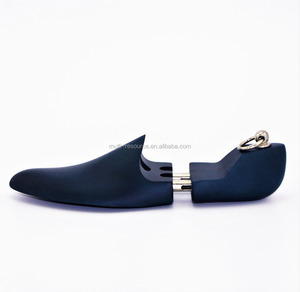 So many types of shoes tree for you choose,all of them are good quality,smoothly. 10 YRS Jiangxi Xianlong Commodity Craft Co., Ltd.
1 YRS Hangzhou Cedar Houseware Co., Ltd.
1 YRS Zhongshan Ever Textile Enterprise Co., Ltd.
4 YRS Zhejiang Minot Houseware Co., Ltd.
9 YRS Qingdao Joyee Housewares Co., Ltd.
4 YRS Guilin Eisho-Betterall Household Articles Co., Ltd.
2. Finish All our cedar wood products are not laquer painting,this is very environment . 1.Q: Are you a factory or trading company9 A: We are a big company with our own factory and professional team . Quality Control Department are specially responsible for quality checking in every single process. 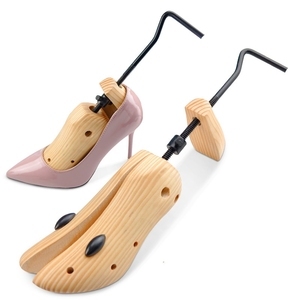 1 YRS Zhejiang Karl Trade Co., Ltd.
Alibaba.com offers 60,473 woods shoes products. About 20% of these are shoe racks, 3% are shoe trees, and 1% are women's sandals. 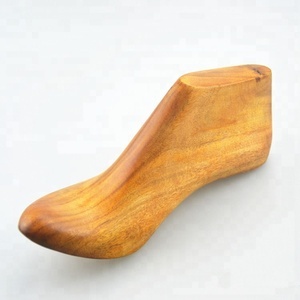 A wide variety of woods shoes options are available to you, such as wood, plastic, and metal. 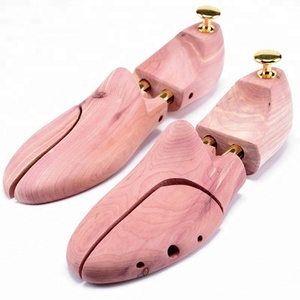 You can also choose from shoe trees, safety shoes. As well as from free samples, paid samples. 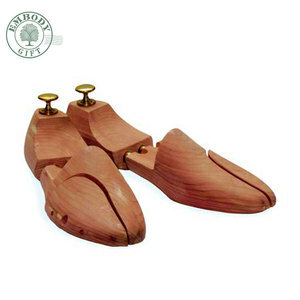 There are 60,473 woods shoes suppliers, mainly located in Asia. 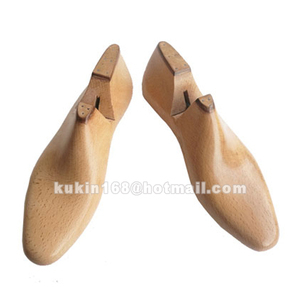 The top supplying country is China (Mainland), which supply 100% of woods shoes respectively. Woods shoes products are most popular in North America, Western Europe, and Domestic Market. You can ensure product safety by selecting from certified suppliers, including 9,224 with ISO9001, 5,947 with Other, and 2,310 with FSC certification.